If you are planning on moving, there are probably a million things on your mind. From shutting down the house to setting up everything in the new house and ensuring that all materials are transported safely, it can be a daunting task to move, whether it is down the lane or all the way across the state. When you are looking for movers in San Antonio, always look for a company that offers insurance along with the moving package. All your life’s belongings will be transported by a third party, and therefore, it is natural to get nervous about the move. However, if you plan well in advance and have the right insurance for your stuff, you can be much more relaxed during the entire process. Most moving companies in San Antonio offer some kind of liability protection that is built into their contracts. This covers your goods in case of any theft or accident. The companies usually also offer the valuation of your goods along with the package. However, most times, their valuation is much less than the real value of your goods. Ensure that the company has a clear declared value mentioned in the contract that they will cover in case of any problem. Some companies also offer extra protection where they replace or pay for the goods if they are damaged or lost during the time when they are in possession of the moving company. 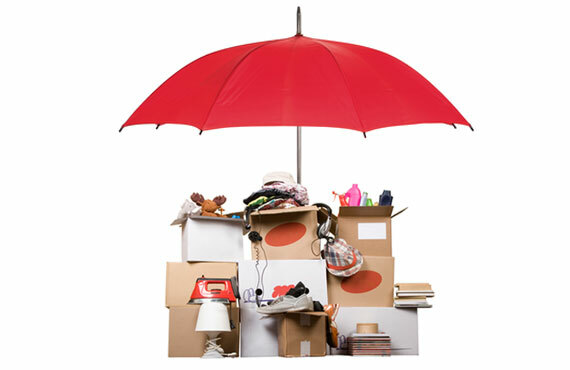 This may cost you a little extra, but it is always better to be insured with your valuable belongings. Check with movers in San Antonio about insurance, and make sure it is clearly stated in the contract. If something bad does happen, this will definitely save you a lot of money and ensure peace of mind. Share the post "The Importance of Insurance When You Are Moving"